Going to Schoolies? 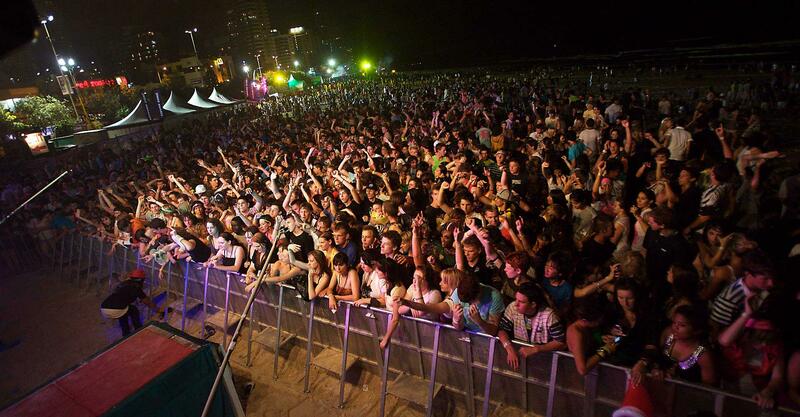 Here you can find all the tip to help you have a rad time at schoolies. A hangover is your body’s way of telling you it can’t cope with the amount of alcohol you’ve had. Don’t go anywhere with anyone you don’t know (Saying “Just for a sec” doesn’t count). Be wise with who you let into your room. Stay in well-lit areas, especially in the early hours of the morning. Never leave drinks alone. Never accept drinks from others. Drink-spiking is a big issue at Schoolies week. Tell people where you are going and who you will be with. The risk of hurting yourself is greater when you’ve been drinking, even at low levels. Alcohol makes you less aware of danger. Get mum making frozen meals for you to take because you need to eat when you run out of money. Many incidents to schoolies happen when friends are left alone to make their way back to their accommodation. Don’t abandon your mates! This is probably the first time you’re living in the same environment with some of your best mates. Give each other some space during Schoolies so you don’t come back hating each other. Live your life for a change. Don’t just do something because everyone else is doing it. That’s stupid. If it’s something you wouldn’t normally do, why are you starting now and will you hate yourself for it after? Eat well. Surf, sun and partying means you need to drink lots of water. Dehydration and malnutrition will cause your body to crash in a heap. Not a good way to spend your Schoolies. We recommend you plan ahead and stock the pantry. And by the way… Drink more water! If you’re a school leaver then you can check out more right here about how you can have an awesome experience at Schoolies. And please make sure your friends see this article!!! This article was written by Red Frogs Australia – Thanks Andy!